Millions of site owners are shopping for an SEO company. Most will hire the wrong one. Others will get lucky working with a powerhouse. So what separates the talented ones from the hacks? There’s a dirty little secret all SEO company owners protect. Automation and deceptive SEO techniques no longer work. With the release of both Google Panda and Penguin to devastate web spam, old-school tactics can now penalize your rankings rather than help. SEO Company Secret #2: Google Penguin Who? Huh? 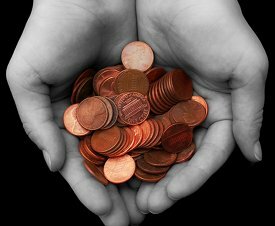 Keep reading as it’s part of the business almost all site owners do not factor into their budgeting. Here’s an example: vpsland.com came to me in 2012. They were formerly in the top 5 on Google for the keyword phrase ‘windows vps’ which sees about 8100 exact searches a month globally. 2400 in the U.S. So what happened? Well, they started off with fantastic SEO climbing back up to the top 3 in mid-June 2012. Next, they had a great idea: quit doing SEO and save some money. As you can see, it didn’t work out too well for them. SEO company sales teams know one thing. At some point you’re going to pull the plug and give up paying their monthly fee. Summary: If you don’t have the mindset you need SEO combined with content management every month, save your money. Don’t even think you’ll get a positive ROI unless the SEO company focuses on content updates. From about 1999-2012, you could go out and pay an SEO company very little money for work to rank. All you needed to do was find an SEO company to syndicate thousands of spam backlinks pointed to your site. Thereafter, you would rank well if you hired a halfway decent firm or freelancer. But when Google Penguin was launched on April 24, 2012, everything changed for SEO in regard to the effectiveness of spam backlinking trickery. Now spammy links will penalize your site organic rankings forever. 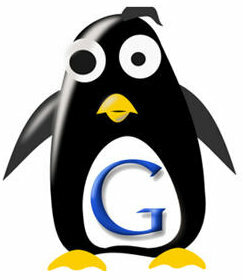 There are very few SEO company providers specializing in Penguin recovery. They simply do not have enough experience with it. If you’re next SEO company prospect doesn’t speak about their methodology with Penguin compliance don’t waste your time speaking with them further. There’s more but I’ll spare you the gimmicks. If you’re interviewing an SEO company and they tell how they have hundreds of clients, think about this question: how many people do they have writing genuine text for them? What about video production? It takes people to write and produce high quality content. Good people are going to be the best asset any SEO company can offer you. But wait, there’s more to this madness if you’re shopping for an SEO company. Highly relevant content for starters. Do you know what it is? Probably not because you’ve been brainwashed by SEO company idiots into thinking social media is the super duper fix all to your problems. Please! Heck yes, social has its place. But about 100 miles from what it takes to get your site ranked. 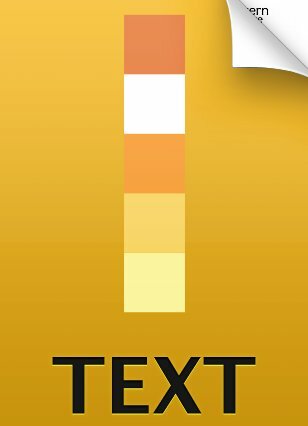 Text content is what Google built their business around and to this day still uses it to test if your site is worthy of being in the top 100 for your target keywords. But guess what? You’re thinking the wrong way about content. Almost all SEO company sales dopes wouldn’t know relevant content if it ran them over crossing the lights during rush hour traffic. Google bases much of it’s algorithms on whether you will rank on relevancy scores. Go ask any SEO company about relevancy and you’ll get a blank stare. If you’re not highly optimized with both text and video you can kiss any chance of ranking well goodbye. However, in my experience, if you dig in adding more relevant content on your site every week I guarantee the search engines will notice. Especially Bing. They’re easy to rank on and when you do it indicates Google will kick in soon. How soon? It’s difficult to answer. Most SEO company salespeople will tell you days or weeks. Not true. Plan on 1-2 months minimum. “But all I want is to rank now,” you keep telling your current SEO company? I get it. Sorry, the process takes a systematic approach and time. If you need help, contact our SEO company today and we’ll review your stuff to poke holes in your problems.